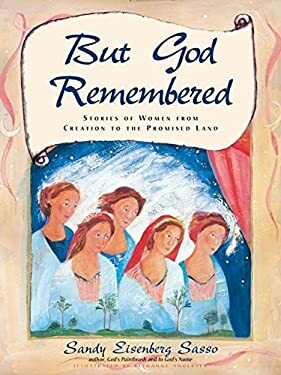 This lively collection of four stories is a modern reclaiming of the Bible, a celebration of courageous and wise women from ancient tradition. Thses stories invite children of all ages and all faiths to remember, and to bring their own faith to life. With vivid prose and lush, full-color illustrations, this storybook introduces: Lillith, Serach the musician, Bityah, and Daughters of Z.